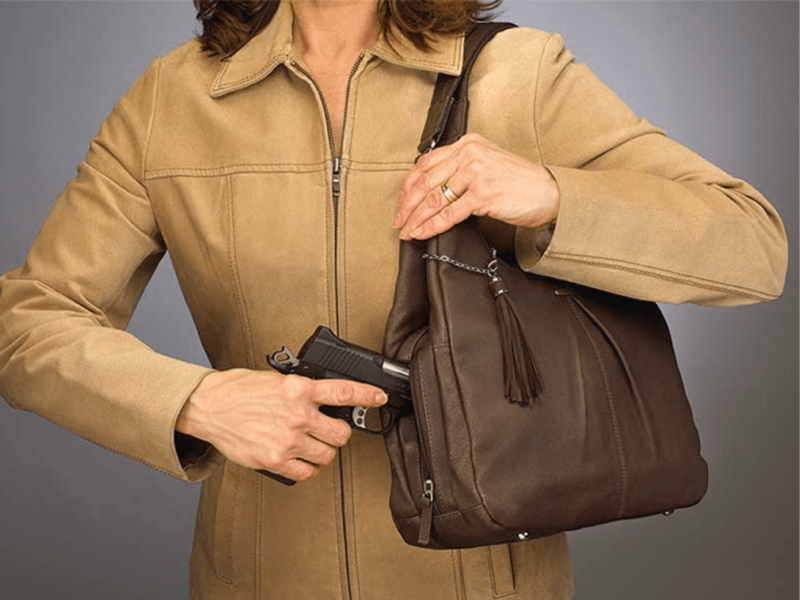 You will be certified for application for a concealed carry permit in Maryland and Utah. Course Goal: The goal of this course is for you the citizen to gain credit needed to apply for a Concealed Carry permit in the State of Maryland and Utah. .38 special, 9mm, or larger handgun or revolver *You must notify us at time of booking which firearm you are bringing. However, for those who do not yet have a permit or own a firearm it will be provided by the Instructor. Course Completion: Upon successful completion of this orientation you will receive the approved certificate of completion. In the first 8 hour class you will be certified for application for a concealed carry permit for the State of Utah. In addition to the mandatory qualification, students may elect to stay at the range to complete additional situation based training including: multiple targets, use of barricades, speed shooting plus magazine / speed loader change drills.